New tires that come from the original equipment manufacturer have an approximate 50,000-mile tire life. If you rotate your tires regularly, every 5,000 to 7,000 miles, and you watch for signs of wear, you can prolong the life of your tires. When the time comes when you need new tires, bring your vehicle to our Middletown Nissan Service Center near New Britain. Tire Feathering: if you notice a tire feathering or scuffing at the edge of each tread bar, this is a sign of wear because of the toe angle. Scalloped Tires: these are dips around the surface of the tire tread indicating loose or bent suspension parts. Outer-Edge Tread Wear: while rare, if you notice balding at the edge of the tires, you’ll want them checked immediately. Inner Edge Tread Wear: this is the most common. Main sources for this type of wear include issues with the bushings, springs, and loads. 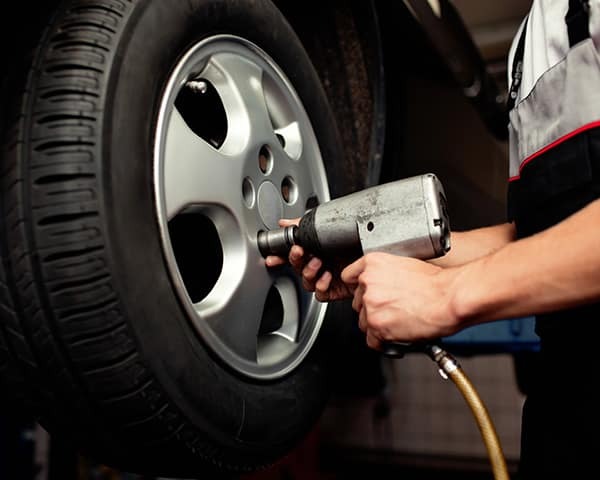 Check the tire air pressure monthly: In the winter your tires could lose pressure, and in the summer it may gain some. Keep your tires properly inflated and they will have a longer life on Meriden roads. 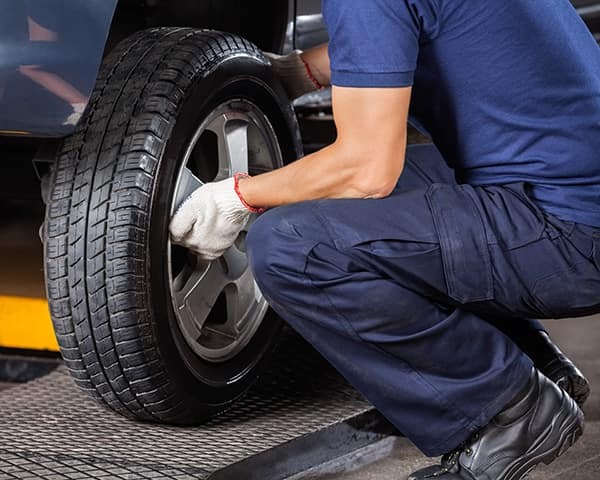 Rotate your tires every 5,000 miles: More so with front-wheel drive models, there can be uneven tire wear. When rotating the tires, this will slow down the damage on the places showing the most wear. Balance your wheels: Once the tires are rotated, have them balanced. This will help avoid uneven wear as the weight should then be evenly distributed to each tire. Check the alignment twice a year: Tire wear comes a lot faster when the wheels are misaligned. If you notice your steering wheel begin to shake, this may be the cause. 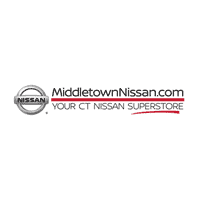 Whether it’s time for new tires or you’re looking for some new Nissan accessories, visit us at Middletown Nissan near New Britain. Our parts department has everything you need to make those DIY repairs and the highly-trained technicians at our service center are standing by to help you install new parts, rotate your tires, change your oil, and answer your questions. Contact us today to schedule a service appointment.